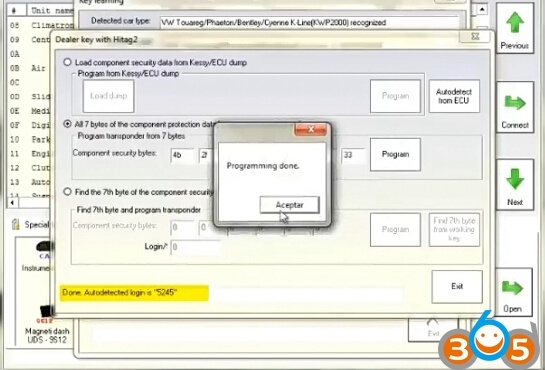 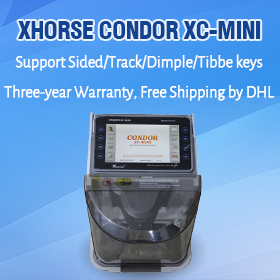 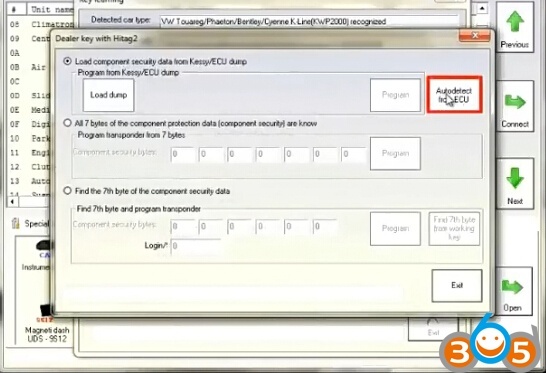 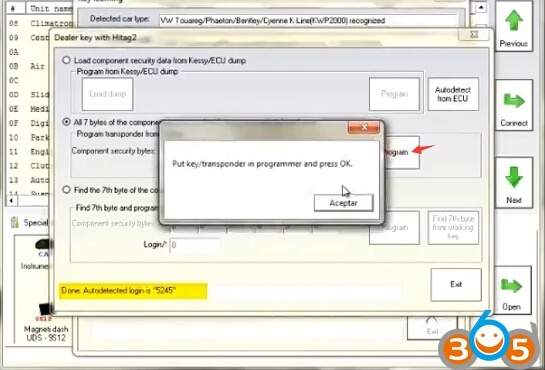 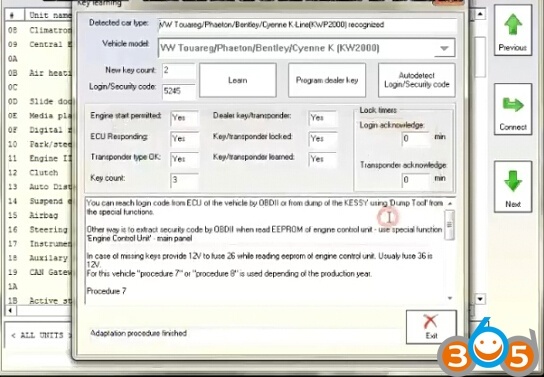 Here’s the guide on how to add touareg dealer key using fvdi abrites commander clone. 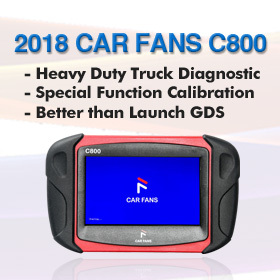 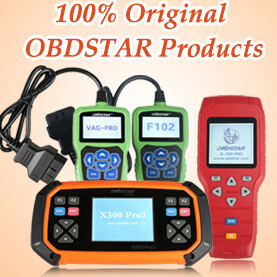 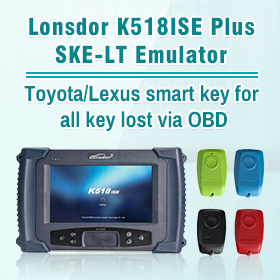 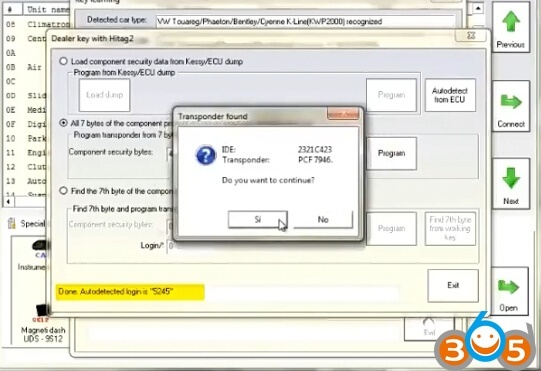 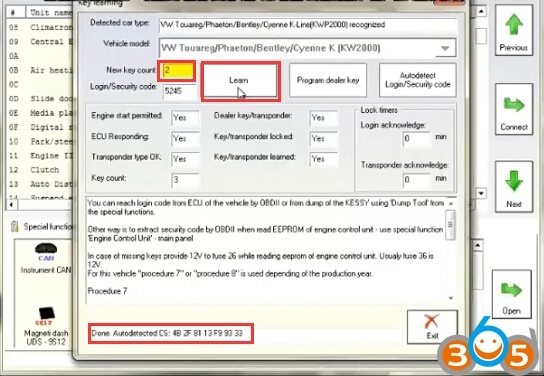 You can search login code from ECU of the vehicle by OBDII or from dump of the KESSY using Dump Tool from the special functions. 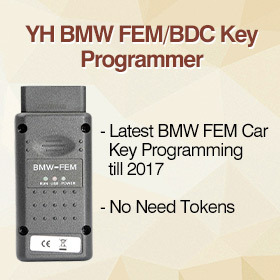 Other way is to extract security code by OBDII when read EEPROM of engine control unit-use special functions “Engine Control Unit” main panel. 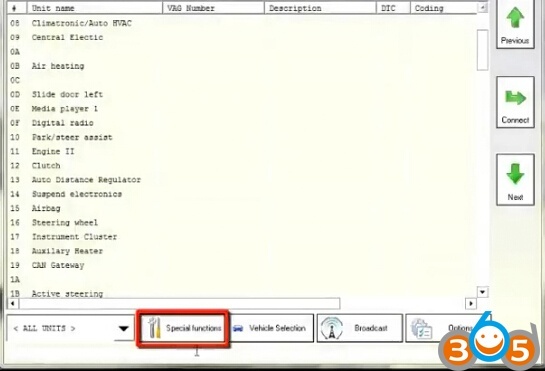 For this vehicle “Procedure 7” or “Procedure 8” is used depending of the production year. 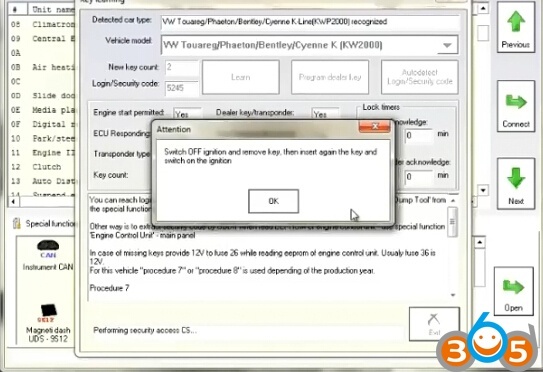 Turn OFF the ignition and insert every key which should be learned and give him on position CRANK until steering lock become locked.